NotoGangs.org – Say No To Gangs! The mission of this website is to educate youth, parents, educators, social workers, clergy and all members of the community about the risks and consequences of being involved with a criminal street gang. Our ultimate goal is the prevention of youth, one at a time, from becoming involved with a gang. The website strives to be a forum for the ‘Voices of Youth’. 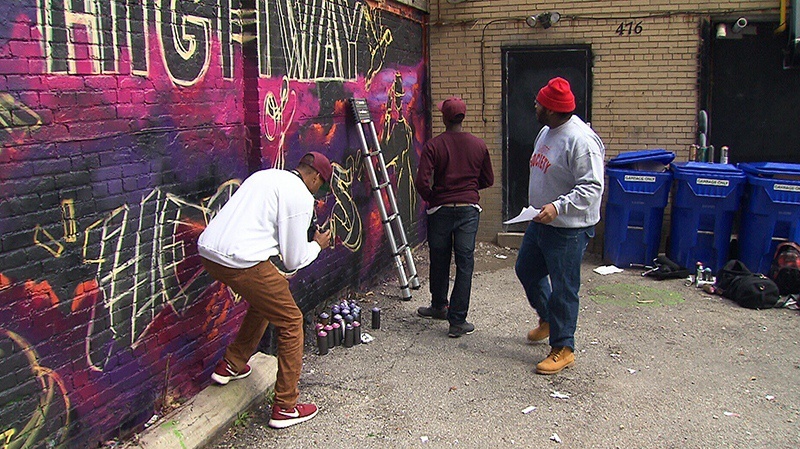 The webmasters strive to document the real feelings of youth on the prevention of gun and gang violence through various mentoring programs, both formal and informal. These testimonials are anonymously posted on the website with no mention of name, school, neighborhood or affiliation. The idea is the real ‘Voices of Youth’ can be safely heard by the policy makers of our cities, provinces and country through a website dedicated to the prevention of gangs. NOtoGANGS.org welcomes the opportunity to dialogue in any format with interested contributors, and is striving to create healthy relationships with youth and agencies working with youth in our communities. If your agency would like to advertise a positive community event on our website, or advertise the existence of your program, please contact us and we will post your information free of charge. All voices and opinions are welcomed.